One of the great things about ChiroTrust is the transparency in how it’s marketed. You can see exactly what I did and continue to do to build and maintain the only “Done for You” Chiropractic marketing service of its kind. You can see how I attracted you and others and how I maintain my relationship with you. You know approximately how many days, months, and even years that I’ve maintained communication with you. So you would think by now that the mystery of how to build your practice has been exposed to you—that it’s obvious. In other words, HOW I do what I do should be just as valuable and instructive as WHAT I do to you. THAT, MY FRIEND, IS MARKETING. AND THAT’S HOW YOU NEED TO BUILD YOUR PRACTICE, YOUR BUSINESS. Your practice is no different than my business. But you first need to position yourself properly, just like I did. 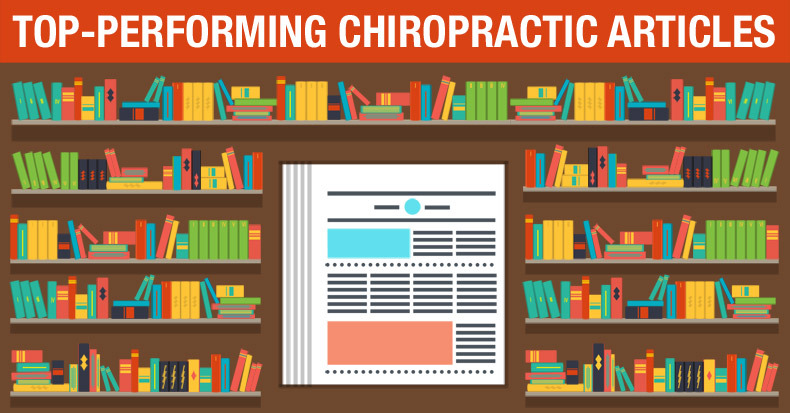 For example, the year that I changed the name of my business from “The Practice Building Alliance” to “ChiroTrust” was the day that my members could also benefit from the name. They can use our marketing materials, The Pledge, and everything that we do to use “ChiroTrust” to THEIR advantage. See, prior to changing the name of my company, my members couldn’t market the fact that they were members of “The Practice Building Alliance”. That message just didn’t match the market. That is why I help members position their practice properly so they can grow their practice the same way I grow ChiroTrust. Once they get their practice name right, their business cards right, and allow us to take over the day to day content creation and delivery (as well as provide them the support and access to “The Committee” —www.TheChiroTrustCommittee.com), everything changes. How long does it take to see “results”? For some docs, it takes a few days, for those who come to ChiroTrust with what I call a “hot mess” practice, it could take 90+/- days… It all depends on how well they take direction and plug in to The Committee for support. As long as you get all the practice pieces right, while your patient satisfaction and list grows, all you have to do is focus on providing quality care and enjoying your three-day weekend. Want to eliminate the complexities in your practice? For members, attendance is free and unlike most live events in Chiropractic, pitching and promoting more products or services is prohibited. It’s just “The Committee”, you, and me working ON you and ON your practice.